This is the work of Doug Peltzman. When one holds onto an object made by Peltzman, one can feel the integrity within. 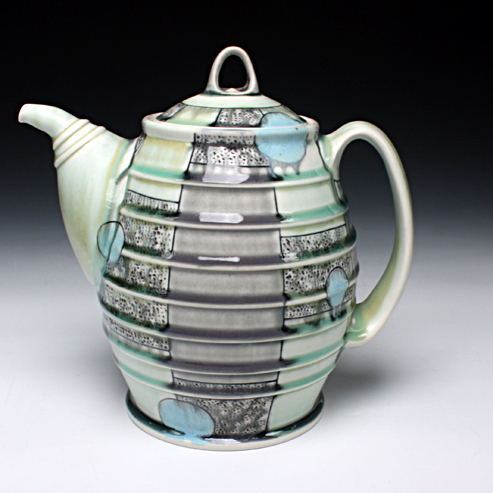 Red Lodge Clay Center was happy to add his work to the roster last year and we are pleased to be able to feature his work now. Kick off your new year with the addition of substance and beauty to your cupboard and table.